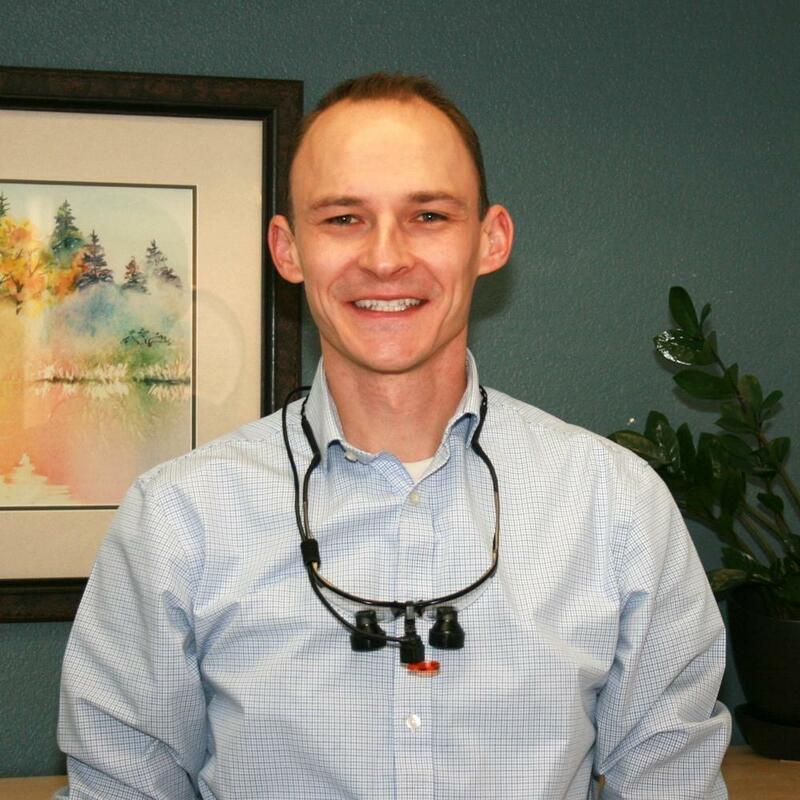 At Buxton Family Dental, our outstanding dental team treats you as we would wish to be treated – with kindness, integrity, and respect for your individual needs. Our goal is to deliver the highest standard of dental care in a comforting environment with professionals who care about your well-being and put your needs first. Our team has decades of experience, which allows us to provide you with the highest standard of comprehensive care. We are all lifelong learners who stay current with the advances in dentistry to bring you state-of-the-art care with a friendly, upbeat approach. Please take a moment to get to know our exceptional team, then give us a call to schedule an appointment so we can discuss your needs. 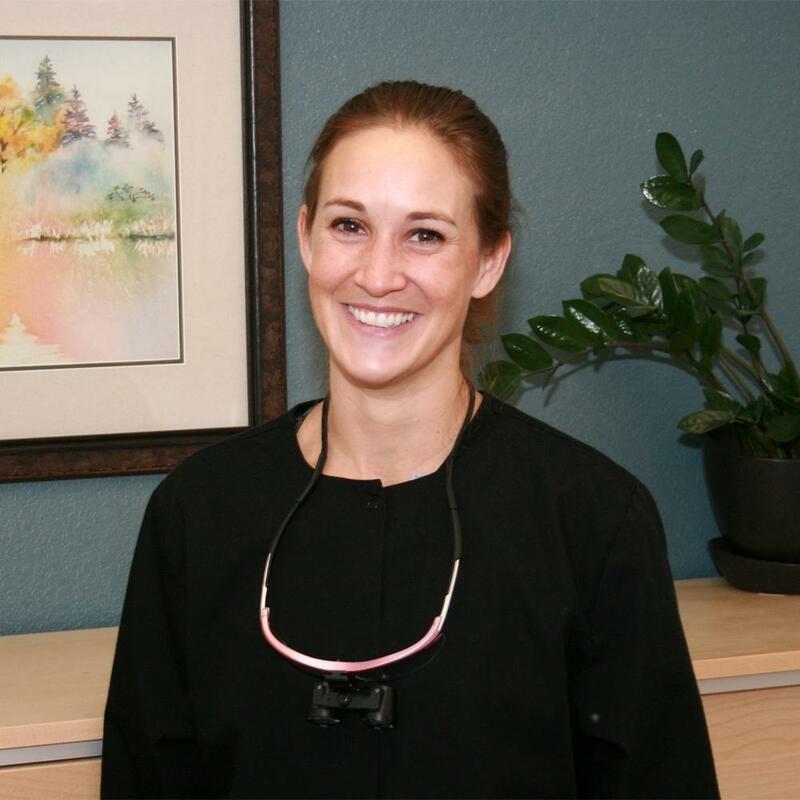 Melissa has worked in the dental profession for over 13 years. Much of that time was as a receptionist in an oral surgery office in Wisconsin. Melissa thoroughly enjoys helping patients, treating them with kindness and greeting them with a smile the moment they come into the office. Melissa and her husband Aaron moved to Colorado from Minnesota four years ago. Their first two years in Colorado, she took a break from the dental profession and worked at a doggy daycare. They have been married for 18 years and have three dogs – Mocha, Marley, and Morgan. 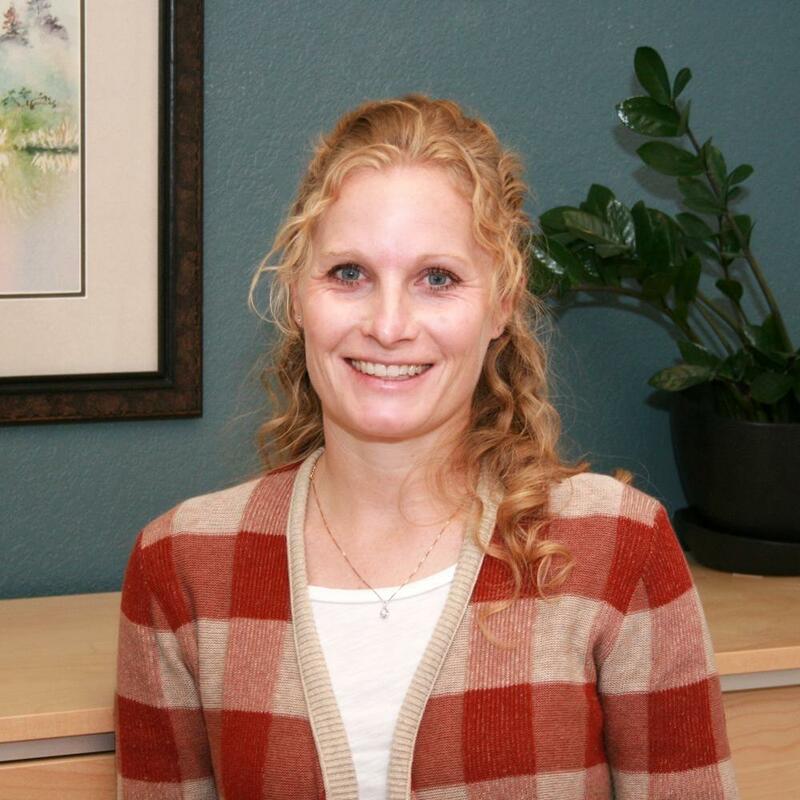 In her free time, Melissa enjoys traveling and hiking with her husband and dogs. 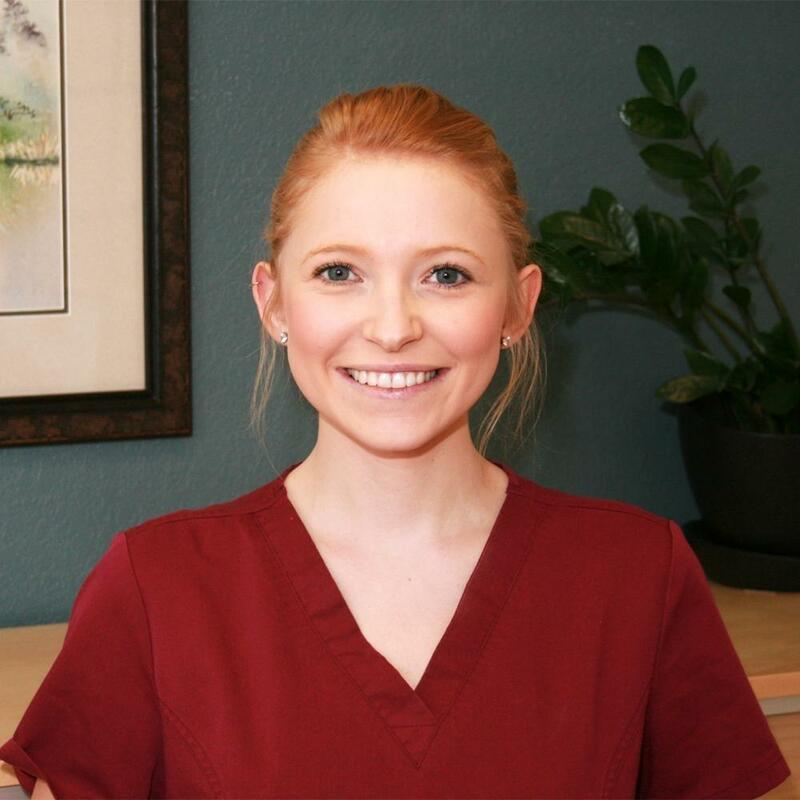 Laramie attended the American School of Dental Assisting and joined our practice in February 2017. Like many people, Laramie wasn’t a fan of seeing the dentist, which motivated her to choose a career in dentistry. She loves to make others feel comfortable and watch them leave the office with a happy, healthy smile. Laramie also enjoys working with a great staff in an environment where there is never a dull moment! Laramie grew up in Grayson, Kentucky where she developed a passion for the outdoors and hunting, hiking, and camping.When she’s not outside, you can find her spending time with her family, relaxing at home with a movie, or being artsy with a paintbrush. Lindsay recently moved to Colorado and joined Buxton Family Dental in June 2017. She is a native of Harrisburg, NE and graduated from Mohave Community College in 2010. Lindsay enjoys meeting new people and learning about their unique life experiences. She also finds it very rewarding to educate our patients and show them that managing their oral health can have a positive effect on their whole mental outlook. Lindsay loves spending time with her husband and two kid hiking, camping, and going to the lake. 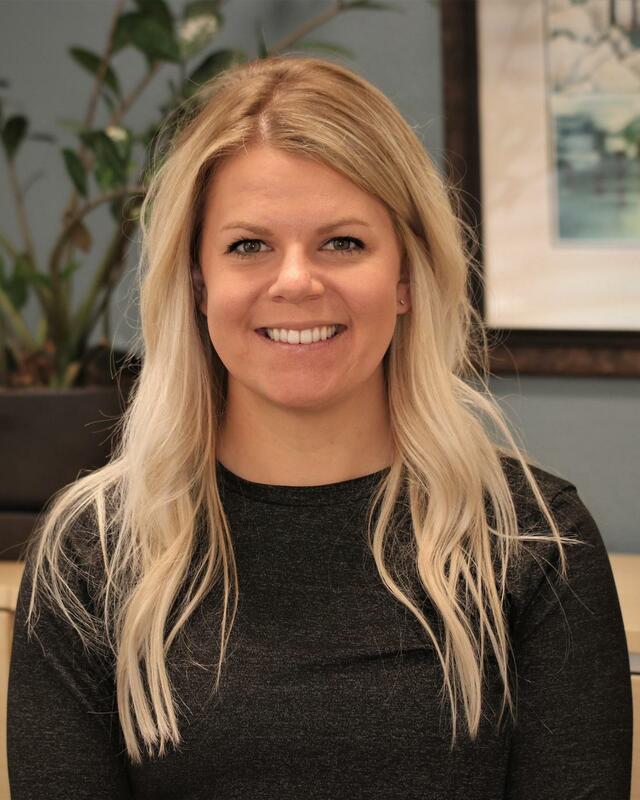 Chelsie is a native to Fort Collins, CO and joined Buxton Family Dental October 2018. Growing up, going to the dentist was a positive experience for Chelsie and she would like her patients to have that same experience. She prides herself in providing gentle yet thorough care. Chelsie graduated from Colorado Northwestern Community College in 2014. She enjoys running, hiking and taking advantage of all Colorado has to offer. She also loves spending time with her family.